Tune your FM dial to 88.7 WXJM and you will hear JMU’s very own student-run radio station. Since October of 1990, the broadcast has expanded immensely, featuring various talk shows and programs that run day and night. Now, the station is known for more than just its refreshing hip-hop playlists. 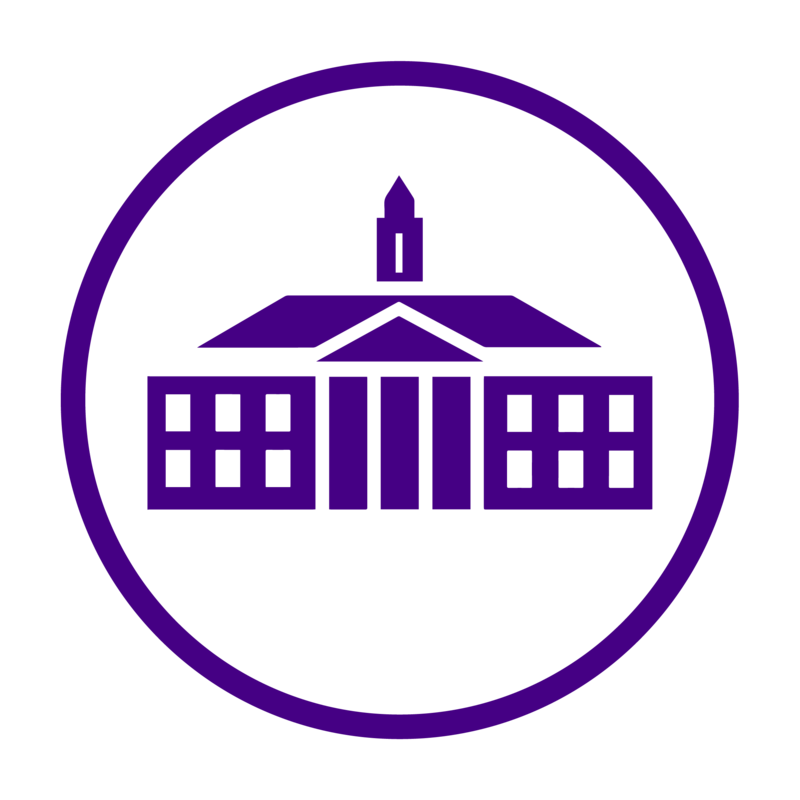 The JMU radio station functions as a support for marginalized groups, as well as a place where local artists can gain notoriety. WXJM has promoted a multitude of local talents, including groups such as Dead Bedrooms, Diet Cig, Illiterate Light, Lilac Sun, Miss Angel Bird, True Body, and many more. The station’s recent revitalization is due in part to the efforts of senior SMAD and WRTC double major, Mike Dolzer, the current general manager of WXJM. The Daily Duke recently sat down with Mr. Dolzer to learn more about the station that he has helped rebuild. Photo of Mike Dolzer, courtesy of WXJM photographer, Karlee Lewis. “WXJM is really the only place on campus where you can have your voice heard, completely unvarnished. You can have a platform to express yourself. I have heard from several people that they would have left JMU if it wasn’t for this station. You get to join a little family, its tight-knit.” – Mike Dolzer. Prior to his current executive position with WXJM, Dolzer hosted the Sunday morning political talk show Madchatter during his freshman year at JMU. Since then, Mike has also helped to create the program Queerly Beloved, a show that is now run by members of the JMU organization, Madison Equality. Currently, the senior student hosts Roadside Blasphemy, a “more refined” version of his previous political talk show. Referencing these experiences, along with his role as managing editor of The Breeze, Mike Dolzer was elected general manager of WXJM and has since succeeded in delivering on his campaign promise to bring the station back on-air. Mike is thankful for the station’s employees, and for the group’s “shared passion for music and broadcast.” Each member is a part of WXJM for their own reasons. For Dolzer, he loves the station for its inclusiveness. “I want people to know we’re there, and that we’re open to them. I want anyone, from any part of campus to walk in, and feel welcomed”, said Dolzer. Along with Mike, several other station employees stated what they love about WXJM. If you want to stay up to date on the Harrisonburg music scene, be sure to like the WXJM Facebook page. For specific information about upcoming indie shows, be sure to email askapunk1@gmail.com to get the inside scoop.